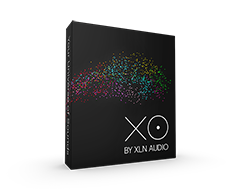 This guide is also available in the trial or your purchased product version (in the upper right corner of XO interface). The easiest way to understand the product is to try it for free. Go here for free trial. Check our product page for more info and product video. The getting started guide (link above) also explains a lot.